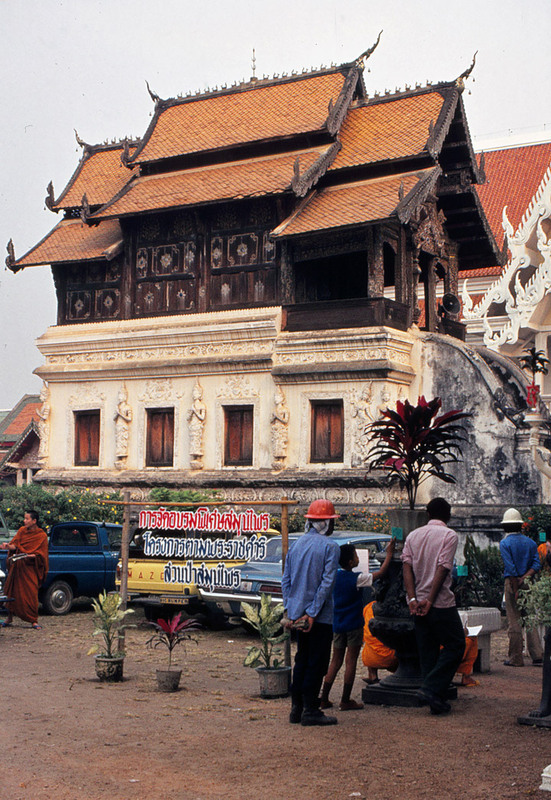 Chiang Mai (Thai เชียงใหม่) is the second-biggest province (changwat) of Thailand, located in the north of the country. 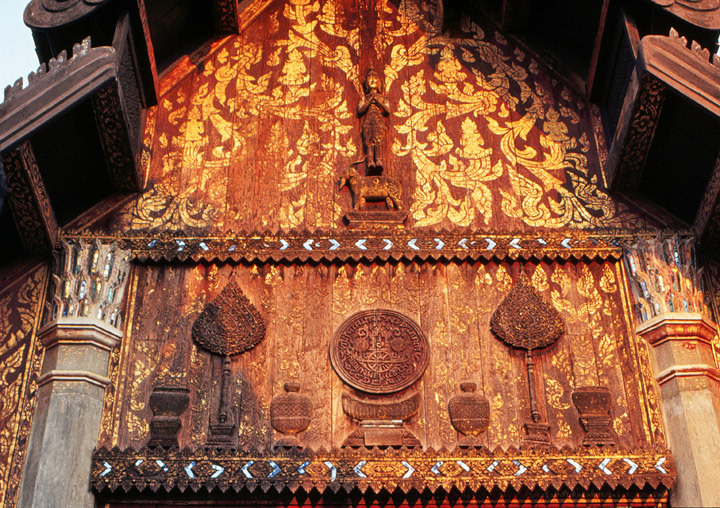 Neighboring provinces are (from northeast clockwise) Chiang Rai, Lampang, Lamphun, Tak, and Mae Hong Son. 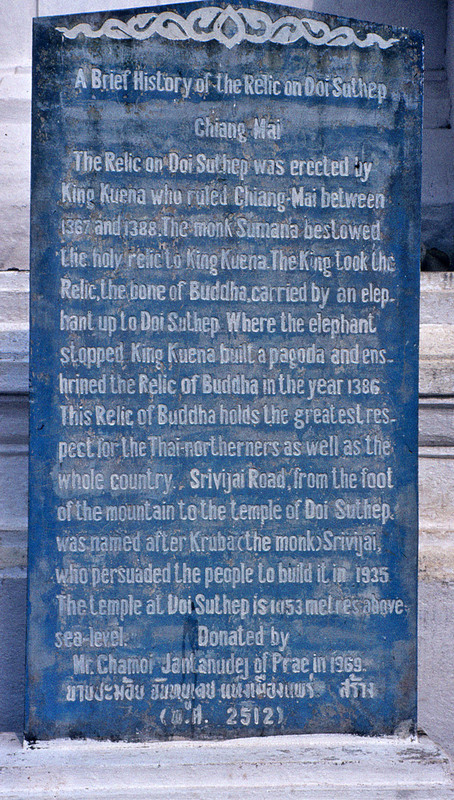 In the north it borders Shan State of Myanmar. 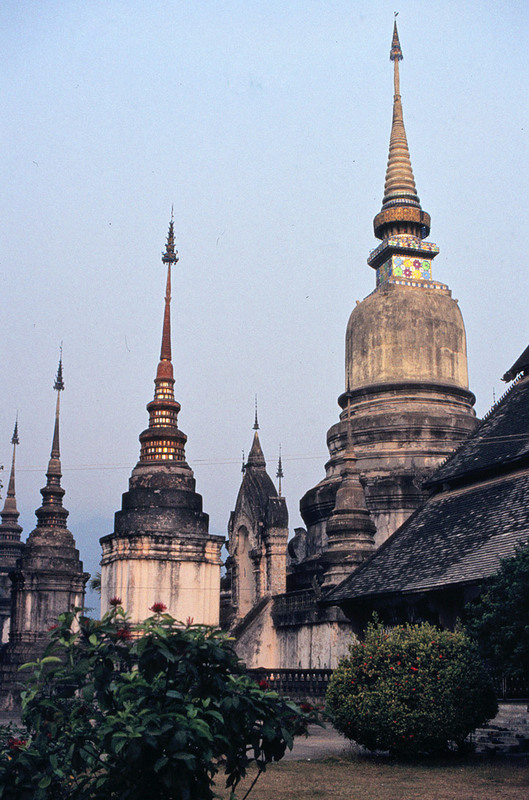 The district is covered by many mountains, chiefly stretching in the south-north direction. 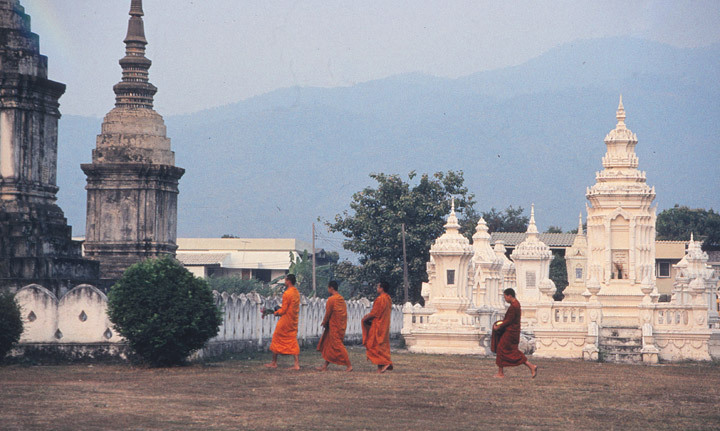 The river Ping, one of the major tributaries of the Chao Phraya River, originates in the Chiang Dao mountains. 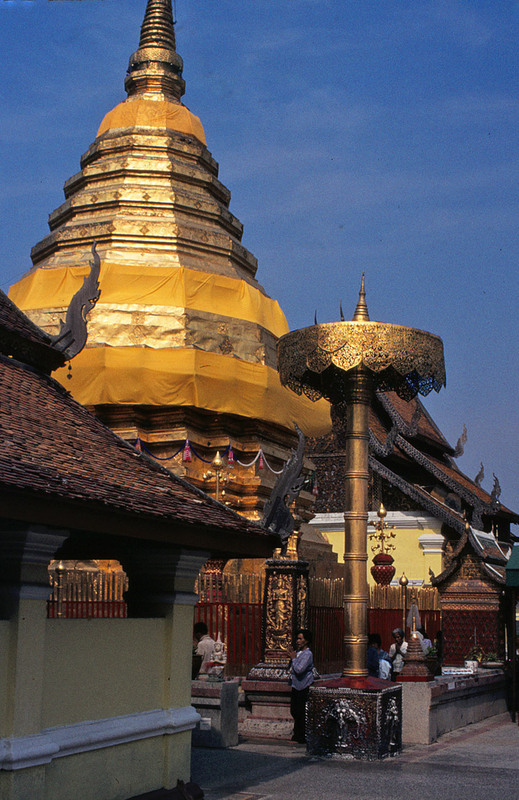 The highest mountain of Thailand, the 2,565 meter high Doi Inthanon, is located in the district. 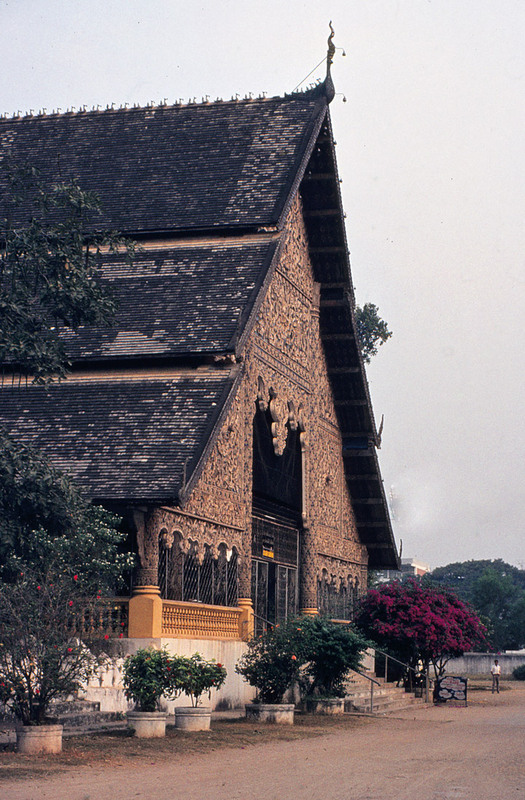 Several national parks are in the district: Doi Inthanon, Doi Suthep-Pui, Mae Ping, Sri Lanna, Huay Nam Dang, Mae Phang, Chiang Dao. 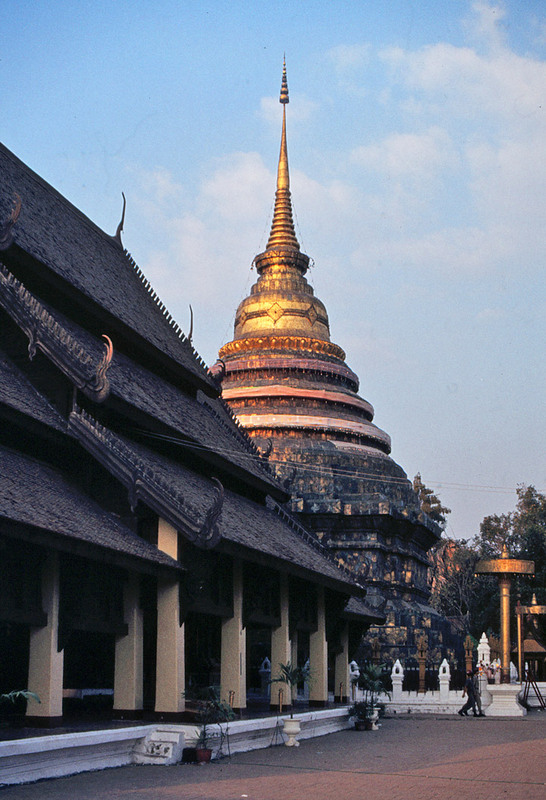 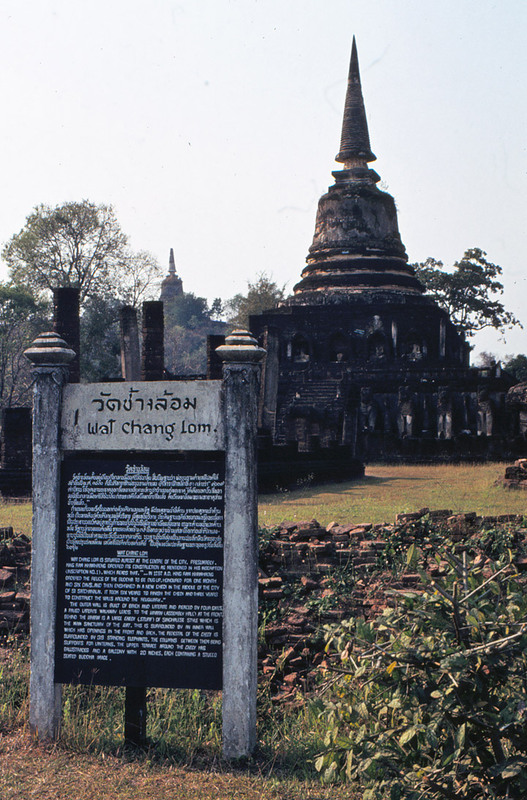 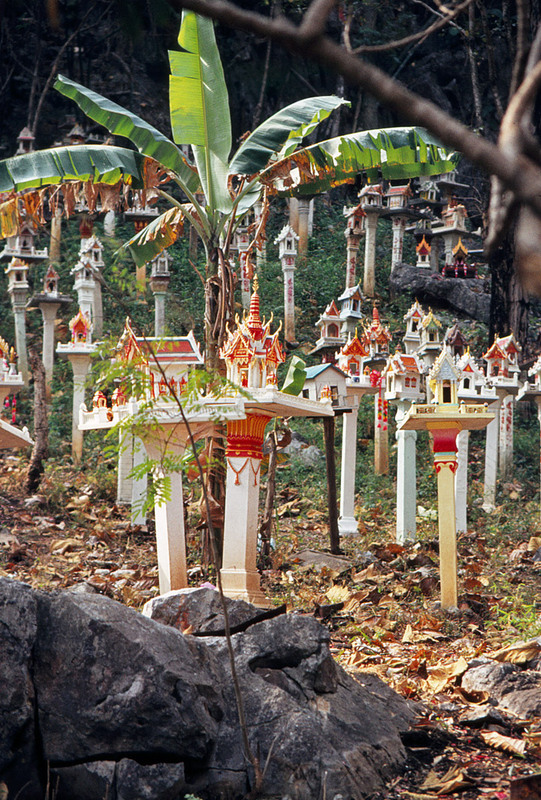 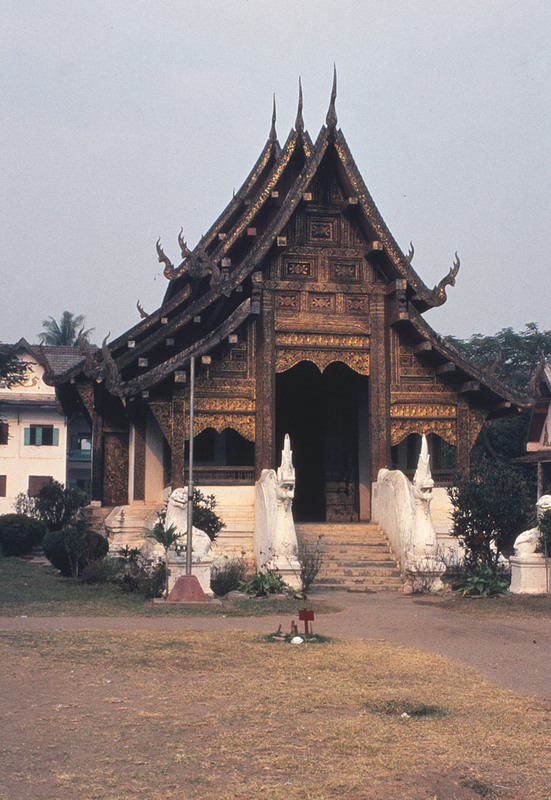 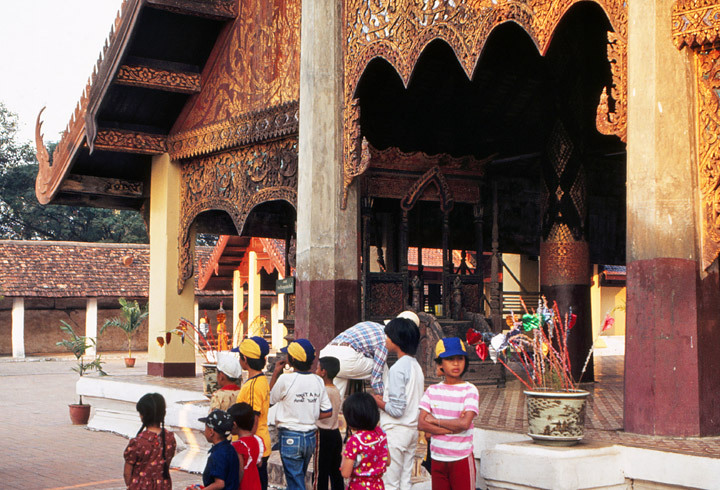 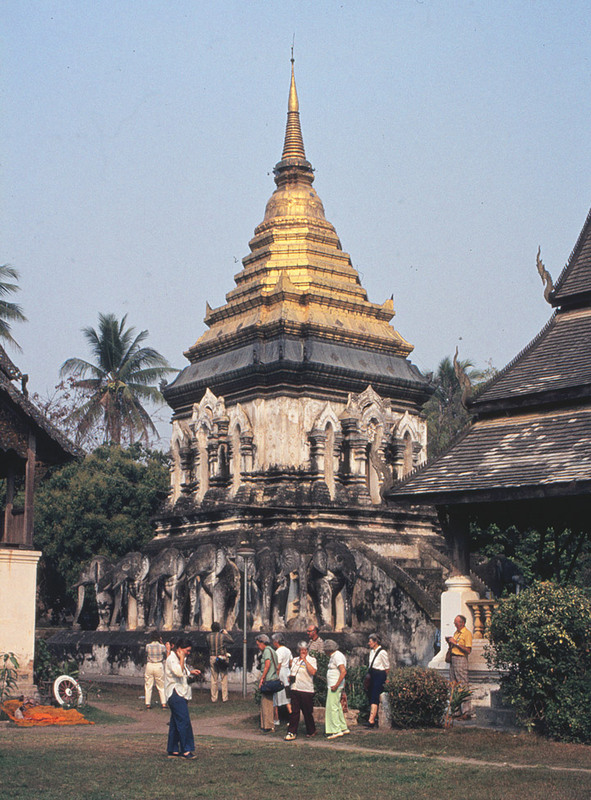 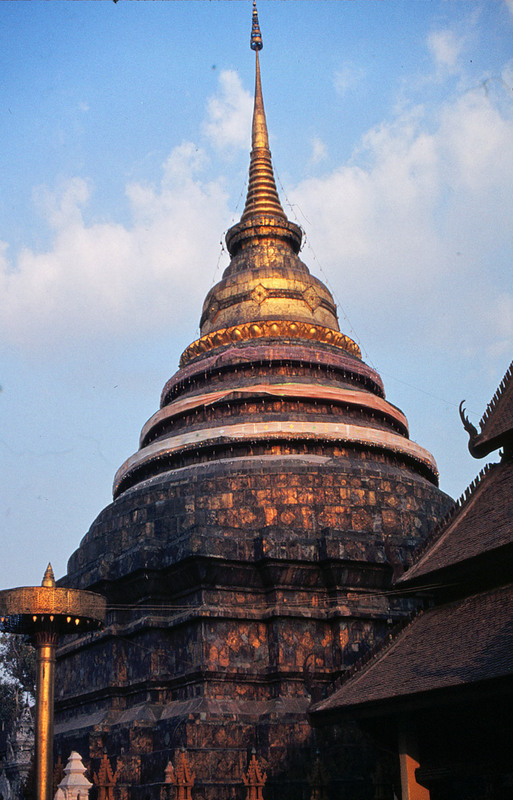 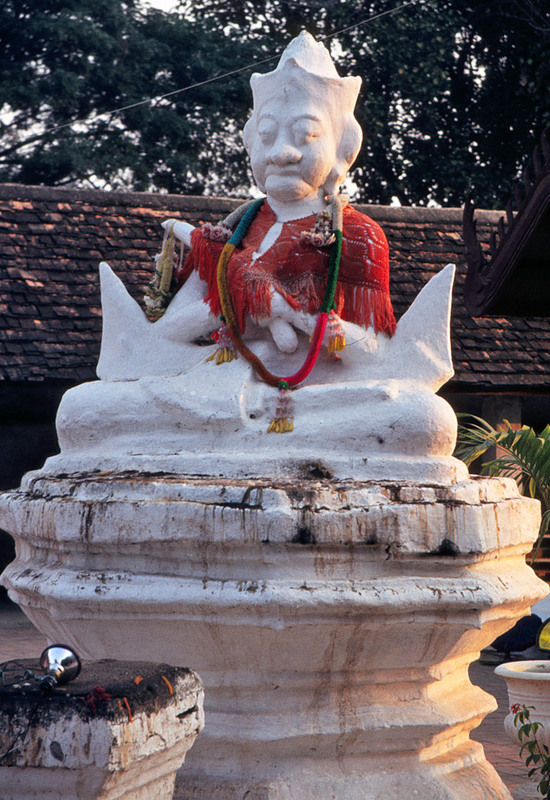 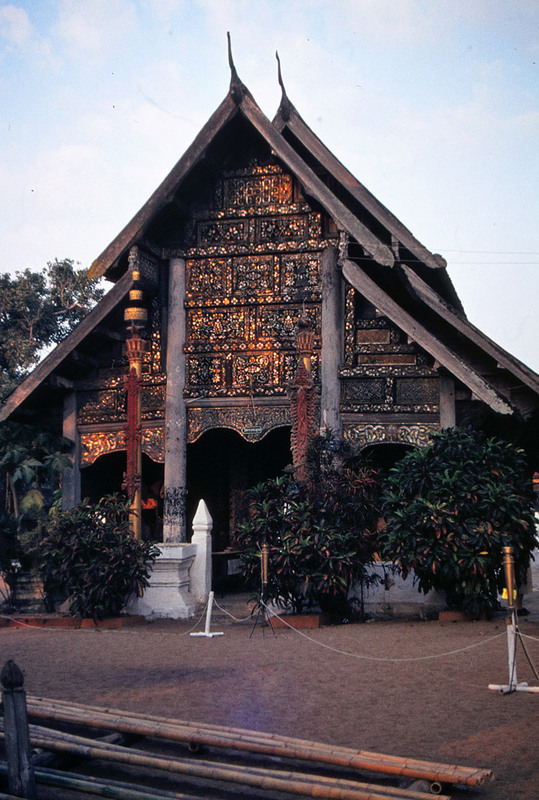 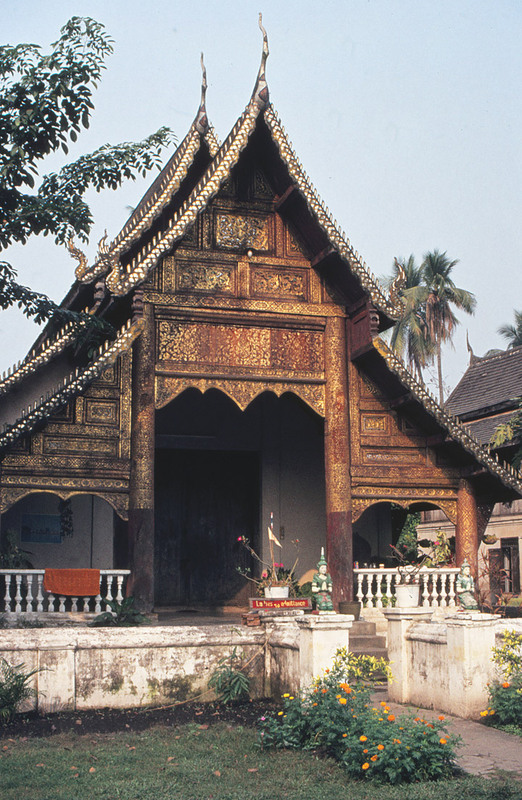 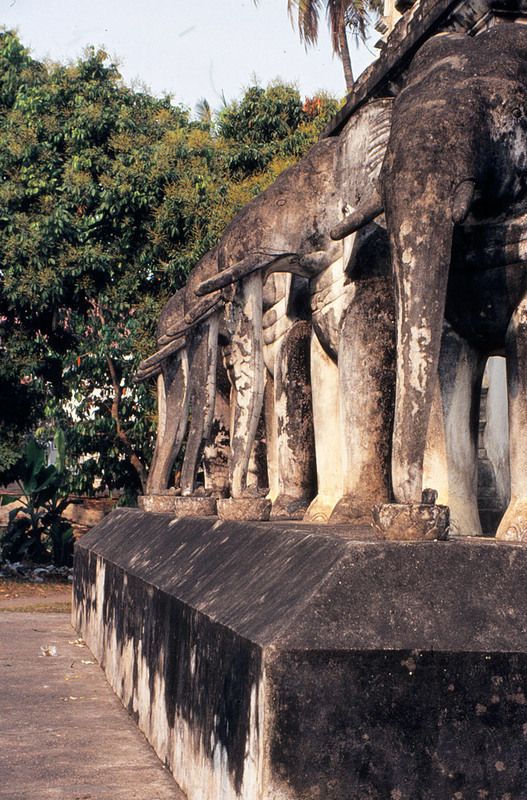 The city of Chiang Mai was capital of the kingdom Lanna after its founding in 1296. 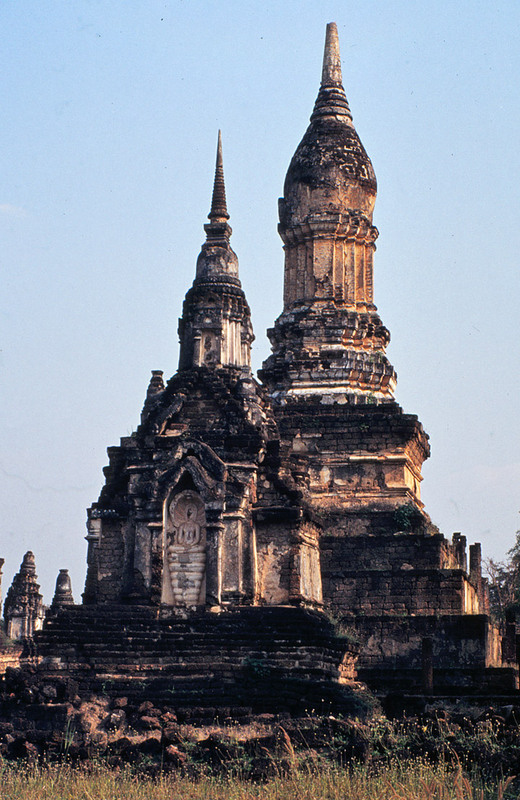 In 1599 the kingdom lost its independence and became part of the Ayutthaya kingdom. 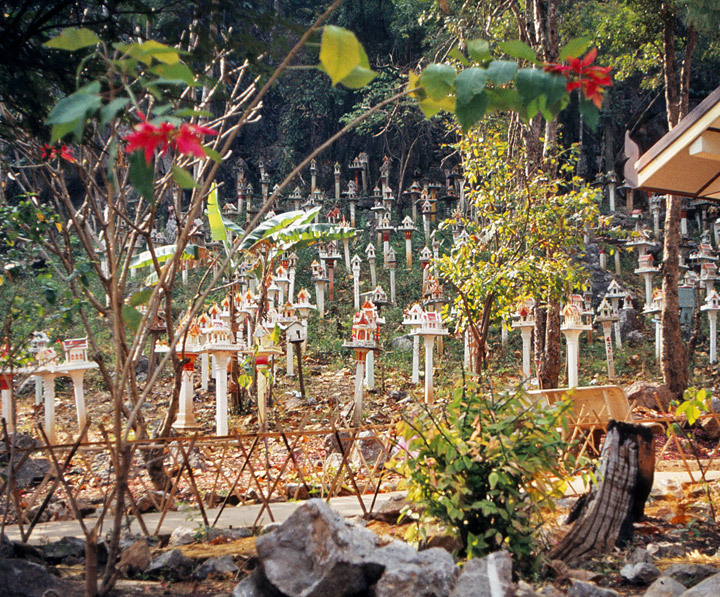 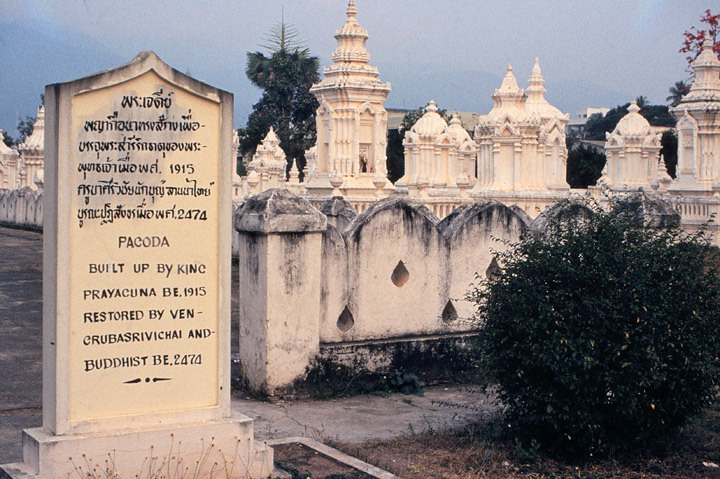 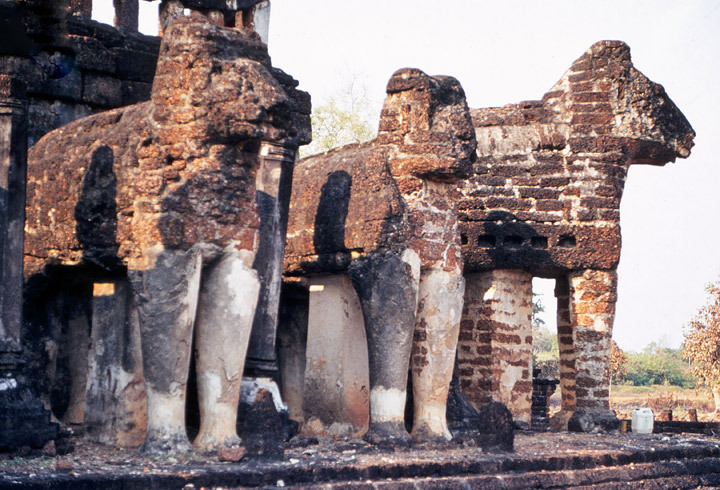 1932 the province Chiang Mai became the second level subdivision of Thailand when the administrative unit of Monthon Phayap, the remains of the Lanna kingdom, was dissolved.